Rarely available MID-CENTURY, split level rancher in Little Australia that has been very well maintained with extensive reno in 2010. 3 new bathrooms including master ensuite with walk in closet, fully redone basement with garden level guest room, new drain tiles, plumbing, wiring and much more. Beautiful open concept living/dining room with high ceilings and original oak floors. 2 Bedrooms on one level with close proximity to living room and kitchen. 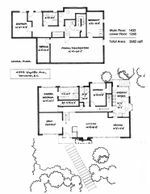 An ideal floor plan for downsizers and young families. 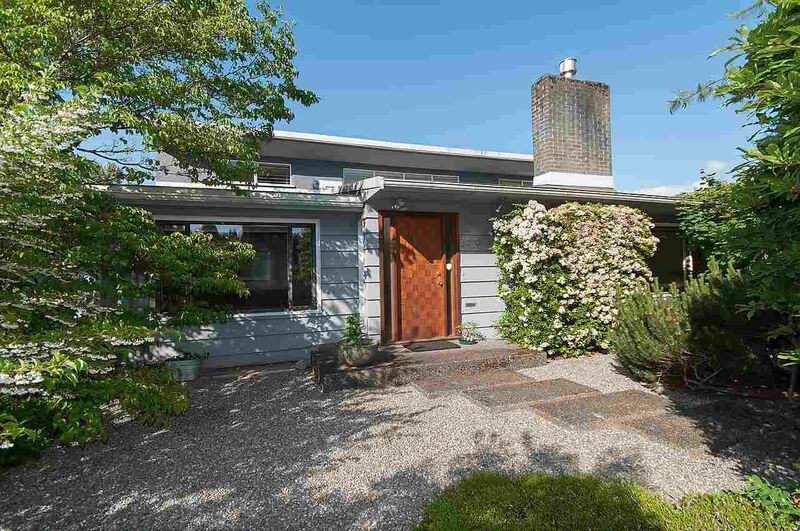 65 x 110 property, incredible private backyard oasis with large sunny deck in addition to south facing front garden, landscaped by Cornelia Oberlander. Close to Westmount Park, Pacific Spirit Regional Park, Spanish Banks and University Golf course. Walking distance to shops and restaurants along West 10th Avenue. School catchment for Queen Mary Elementary, Lord Byng, and UBC. Your opportunity to live in this coveted neighbourhood awaits!